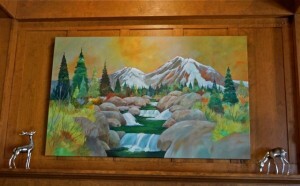 New Painting of Mt Shasta in the hotel lobby! 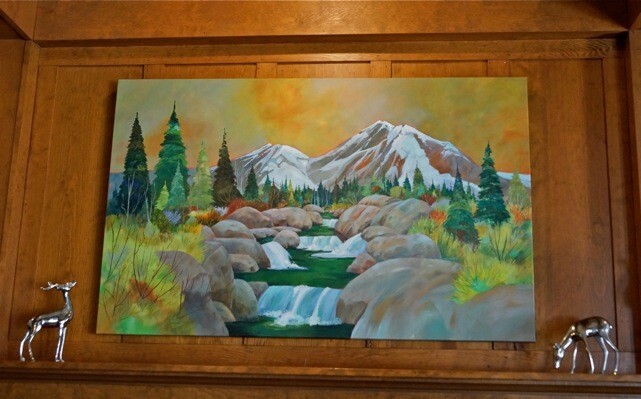 Come up and see the new painting of Mt Shasta – prominently displayed in the hotel lobby. The artist is Chris Messer of Snow Creek Studio in Mt Shasta.